Live More Events 2018 - An exciting and new opportunity for us and for you! It is with great pleasure that I write this latest post in my blog. It's purpose is slightly different to why I usually post here, as usually my posts are to record a personal adventure/race or to tell the story of one of the memorable and "Live More" experiences from one of our Live More Events. However, today's post is to communicate to those that follow and participate in Live More Events details of changes we are making to this year's events. It'll be divided in to 2 parts. 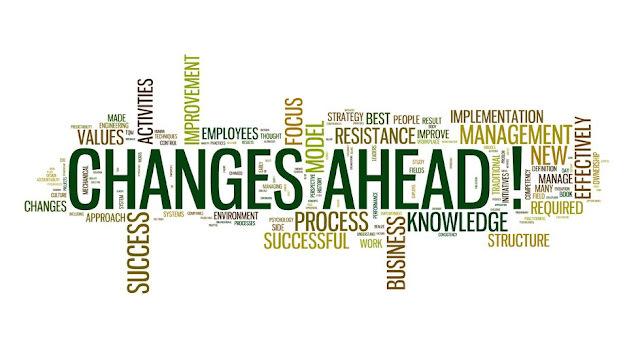 The first will answer the question"Why Change?" and the second will cover "What's Changing". We recognise that our events have not been perfect over the years. In spite of this, we feel very blessed to have had lots of positive feedback and thanks for not only helping to introduce "kids of all ages" to multi-sports, but for also helping children to be more focused, deal with pressure better and acquire other life skills inside and outside of school like confidence to take on challenges, determination and resilience as a result. We've also seen many of our participants pleasingly go on to be successful in terms of having more "Live More" experiences in other multi-sports events and are very proud of how our events in their current format have been a useful stepping stone towards not just becoming more confident at doing multi-sports and adopting a healthy active lifestyle but to also in excelling competitively. Examples of this are many, but three that stand out for me, are young Jack Heneberry who surprised many, including himself, at the Irish National Championships last year and Jayden Lilley, who took the overall Men's Open category in last weekend's Aquathlon in Malacca!. Additionally, all be it at the other end of the "kids of all ages" spectrum, Agnieszka Najnigier-Pierzynowska (aka Agy) whose first ever multi-sports experience was in the Lady's Open category not so long ago won the Women's Open Ultra at the same event as Jayden. So, with all this success, there's a strong argument for the old adage of "if it ain't broken, don't fix it". However, as we all know, in this day and age, adopting such a complacent lack of creativity and responsiveness is the road to potential and eventual extinction. 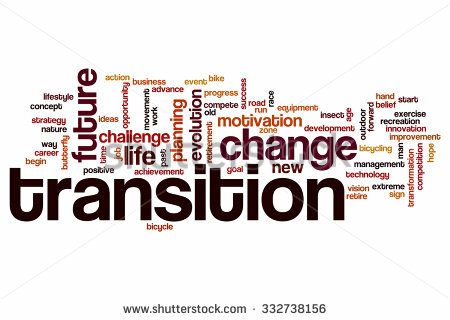 So, whilst it's fraught with risk and arguably harder work in the short term, we've decided to "bite the bullet" and be proactive with our change rather than just muddling along as we are. This mindset is at our core professionally and personally. As I believe strongly in the need to grow and develop constantly. This is reflected in one of my personal mantras that says "Every Day is a School Day" and an important personal value of mine of "restless dissatisfaction". These force us out of our comfort zone and stretch us and as this is at the core of what we do and, more importantly, why we want to create "Live More" experiences as this is how we define living more, it would be very hypocritical of us and not true to my personal values, if we just sat back and kept things as they are in terms of this year's kids events. The need to find a way to make our events more appealing to participants that do not go to International Schools... We originally set the events up with this intention, as we wanted Triathlon in particular, to be perceived as something everyone could do rather than just the wealthy. But, whilst we are truly grateful to all the venue partners that we've worked with in the past, for the access they've given us to their facilities in exchange for us simply 'showcasing' these to those that might want to educate their children at their facilities. We have increasingly been hearing though that because of this the perception in the general public's eyes is that our events are only for kids that go to one of the International Schools that our events are done in. The need to find a way to put on the events that is logistically and financially less challenging for us... Increasingly with costs of transport escalating and a strong desire not to make charges for our events beyond the pockets of everyone we are constantly looking for ways to simplify the set up of our events in the same way as every other business is looking to refine and adapt it's processes and procedures to enhance productivity and get more from less. 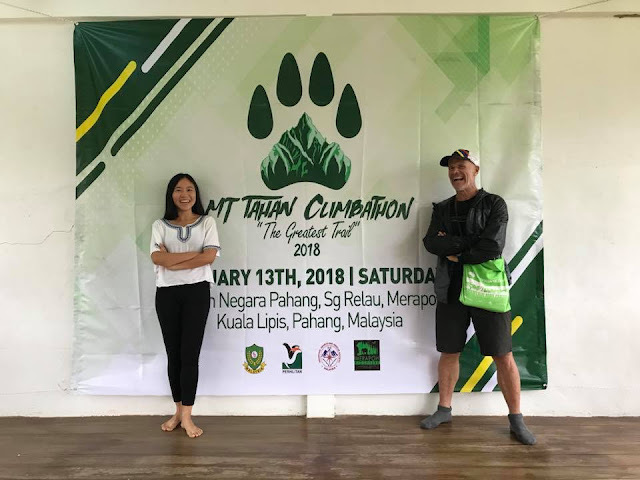 The need to simplify our approach to the kids events to make space and assign resources to develop other experiences that we want to offer but up to now have not had the space or ability to do so... We are based in Perak because of the passion we have for the mountains and countryside here. For sometime now we have been planning and running single and multi day hiking and climbing experiences. Furthermore, we have plans to host camps and to develop a more holistic portfolio of experiences and simplifying how we deliver our kids events is essential for us to make space and assign resources to these new experiences. The need to reward participants in a different way to encourage everyone to "walk the talk" in terms of our "Tri Hard" mantra... Making competitive events more inclusive and more rewarding for a wider number of participants is very tricky though. Having seen how generally the same children were getting on the podium at each event last year and in previous years, we feel it's important to reconnect with our roots and why we started these events. This was to a) encourage 1st timers to try the world of multi sports and; b) provide a means of measuring and motivating them to get better overall and in the various disciplines involved. As an result, whilst we do not wish to compromise the concept of healthy competitive spirit of any sporting endeavour and the drive needed to be the best of the rest irrespective of age and/or physical size/strength. We feel that for our events it is increasingly important to recognise a different type of “winner". Therefore, we have been exploring for some time now how we can reward the resilience needed to try as hard as we can and work as hard as we can to improve ourselves and to not beat anyone other than ourselves. This is true for as all but it's particularly important given the impact that we want our events to have on the acquisition of other 'life skills' for our younger participants. We believe it's important for our older participants too, as for us, one of the reason why the sport of Triathlon and other multi-sports are so good for everyone, is the ability they have for focusing on self improvement rather than being the overall "winner". We are not going to claim that this would lead to 'World Peace' but we do feel that it would be great for sportsmanship and the development of the sport generally if we could introduce something that did this. As you will have already seen from our recent Facebook post promoting the Marlborough College Malaysia event, we have stepped back from doing this event this year. This was a conscious decision on our part. It was made because after due reflection we decided it was just too far away for us to resource properly and deliver as well as we wanted to. Fortunately, we knew there was another good organiser nearby who was willing to take the event on as well so that made a tough decision a little easier knowing that the event could still happen. In fairness to Marlborough College Malaysia the staff and students really truly embraced the event last year and gave it an awesome atmosphere so we are delighted it's continuing. The next thing that has changed is that we have decided for a variety of reasons but primarily safety and branding related ones to inform all of the other venue partners that we have used in the past that we will not be returning to run an event with them again this year. In addition to this we have also politely declined a number of other schools that had approached us to join our series. The only exception to this is Epsom College in Malaysia which I'll explain more about in subsequent paragraphs. We are not sure if Nexus, Australia International School Malaysia (AISM), Tenby (Ipoh) or Alice Smith will be hosting their on event in 2018. There is every possibility that they might and in our communication to them informing them of our decision not to use their facilities this year for our events, as well as obviously wishing them every success with these endeavours if this is something they choose to do, we have also offered to assist them in the same way as we have historically done for the PTA at AISM who have run a Family Day "in house" Triathlon for the past two years. In the light of our decision to consolidate and reduce our events in International Schools, it might well be that one of the International School's Associations like ISAC or FORBISA might also decide that they will add Triathlon or some other multi-sport event to their itinerary. Many International Schools already have their own in-house Aquathlon's etc. and there is no reason why this might not be something that the International Schools community choose to do. If this were to transpire, as with the individual schools's, we would be willing to assist if requested/needed in a similar way to the way we have supported the AISM PTA in terms of their Family Day. As mentioned above, the exception to this total withdrawal from using the facilities of the International School's, is our decision to maintain our relationship with Epsom College in Malaysia. This is where our equipment is stored and is, in our opinion, an extremely safe and well resourced facility for hosting a short super sprint course Triathlon for "kids of all ages". It also affords a great vantage point for the family's of the participants to watch all three disciplines. As a consequence, we have entered into a commercial arrangement with them to hire the facilities and I'm delighted to confirm that we'll be hosting 3 Live More events there on 25 March, 15 July and 18 November. Furthermore, as the course used will be exactly the same for each of these events, this will allow us to change the format of the event from being a "Race" to a "Time Trail". This is vitally important for us as whilst the mechanics of the event will still work the same way in terms of age groups and starting procedures. We will work with our timers to not only identify the fastest on the day but, more importantly, the best improvers so they rather than the fastest are recognised as the "real" inners and rewarded accordingly. The events have been deliberately set 3-4 months apart as this is a suitable length of time for everyone to "Tri Hard" in their training and fitness for each discipline and show tangible improvements. As a result, the events will not be a "Series" in the traditional way it has been in the past where it was all about being the fastest on the day and amassing the most points based on your best 3 races. This year and going forward we are switching the emphasis from a race against others to an individual time trail where participants will be trying to better their previous best performance over the distances that their age group races over. We feel that this will even the playing field out in terms of recognition as now the less experienced ones that try hardest will have just as much chance of being recognised as the faster and stronger participants. To keep the faster & stronger participants engaged and on their toes to perform they will have the opportunity to set and retain a course record as well so that the are motivated to be their best rather than merely coasting home comfortably as, let's be quite honest, some have had the luxury of doing in the past. The course record will be recognised when it is set and at the end of the year if someone else hasn't improved on it. Furthermore, in keeping with the inculcation of general 'life skills' that we believe our Live More Events assist with, this new format and the resulting reward structure detailed below will we believe reinforce the valuable habit of practice and deliberate training needed to master the development of any skill. Additionally, it will get participants into the important habit of living a healthy and active lifestyle on a regular basis throughout the year rather than just being active on the event day itself. The recognition system will still provide everyone with the medals and Tee-Shirts for participation. As, after a few experiments, we realised participants like to have these. However, instead of the 3 fastest racers getting a trophy at every event, there will now be potentially 4 ways for participants to be recognised at each event. This will mean that instead of there being 42 trophies presented there will now be a total of 56 prizes for those participants with the best improving times for each discipline (swim/bike/run) and the overall time compared with their previously recorded best time. However, the prizes presentation will be made at the July and November events as for this to work everyone will need to post a time first. To compensate for this the March event will obviously involve 14 new course records being set so over the 3 events the number of prizes will be at least as many as the old method of reward. Although we are budgeting for it to be more as we expect new course records to be set at subsequent events. Learning to be the best you can be helps everyone feel like a winner! Both will be happening in conjunction with a partnership that I have been nurturing with 2 other respected Organisers. The first is with Freddie Ng, who runs the Kerian International Duathlon just north of Taiping in Perak and the other is its Rashid Salleh, whose Warriors Quest business successfully put on the Silverman Duathlon in Lumut, Perak last year. As a result of my discussions with them I am delighted to announce that we are going to helping them to include a range of kids categories for their events and have been asked to run this aspect of their event for them. This is an exciting development for us and we feel very privileged to have been invited to be a part of their teams for these widely acclaimed events. The dates for Freddie's event is still to be finalised and we will update you of this as soon as possible. However, Rashid's Silverman event is set for 12 August and with so much else to do around that area, either on Pankor Island or the quite beaches along the coastline of the mainland as well as the hustle and bustle of towns like Sitiawan it's another must do event date for your calendar. If you have any questions relating to this or feedback I would welcome your thoughts, views and opinions. You can do this by posting on this blog or on Facebook or by personally messaging me on either my phone (+60122155727) or my email (djs.3108@gmail.com). Great to hear you are making some positive changes which should improve safety and the enjoyment for all kids involved. We look forward to seeing you at the first event in March. 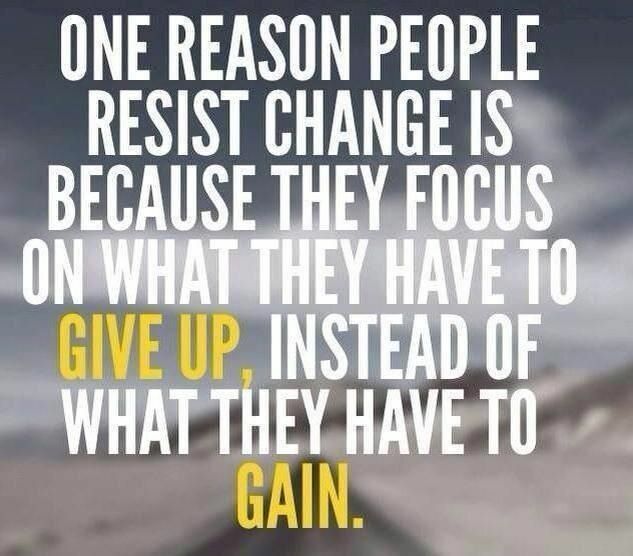 Sounds like you’re making good changes for the right reasons. I know the AISM PA truly appreciates your support over the past years and wish you well with this new format.